This weekend just gone, my family and I went to stay with my godfather in his Devon cottage. 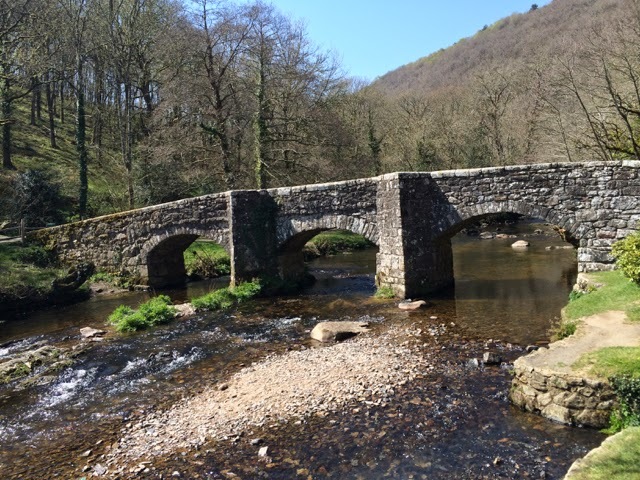 We went to two beaches, had two barbecues and went back to Fingle Bridge, which was my Grandad’s favourite place and holds lots of memories. We also drank a lot of Pimms. I just so happened to take a couple of snaps. That right there is our first barbecue of the year. And it was bloody delicious.